Today on the Live Well Podcast we’ll be speaking with Mickey Trescott about nutrient density and how we can use food to help our bodies heal! If you don’t know Mickey, she’s the co-founder of the autoimmune wellness blog. She is a certified Nutritional Therapy Practitioner, author of the best-selling book, The Autoimmune Paleo Cookbook, which was the first-ever guide and recipe book for the Autoimmune Protocol. 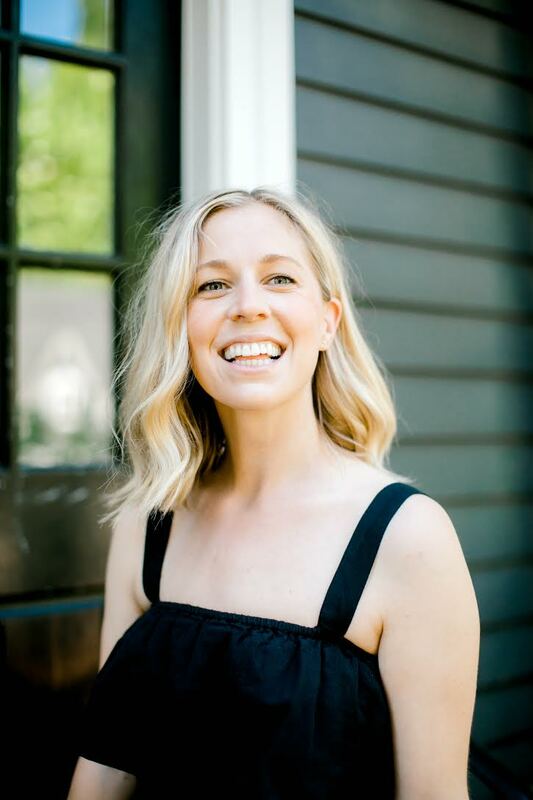 She is also the co-author of The Autoimmune Wellness Handbook and co-host of The Autoimmune Wellness Podcast with Angie Alt, as well as the creator of the video-based cooking program, AIP Batch Cook which is fantastic by the way. Her new cookbook, the Nutrient Dense Kitchen came out earlier this year and is an amazing resource for implementing a nutrient dense diet. When embarking on healing diets we focus a lot on what we can’t eat, but focusing on the nutrients we can receive and maximizing our nutritional intake makes a HUGE difference in the healing process. Mickey is a pioneer in this alternative approach to healing autoimmune disease and going beyond medicine and I’m so thrilled to have her here today sharing her knowledge! What constitutes a nutrient poor diet?